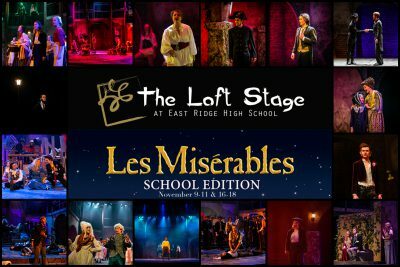 The Loft Stage » Closing Weekend of Les Mis! Closing Weekend of Les Mis! There are only three more chances to see Les Miserables! Tickets may be purchased at the door but to ensure the best possible seats, we encourage guests to buy ahead online at www.theloftstage.org.